For DSL-AC68U/R, it does not have a standalone Ethernet WAN port. 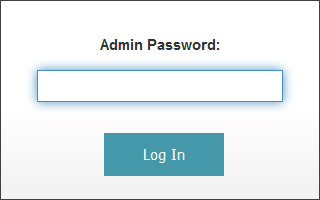 Here we provide you a way to configure one of your LAN port as Ethernet WAN port. 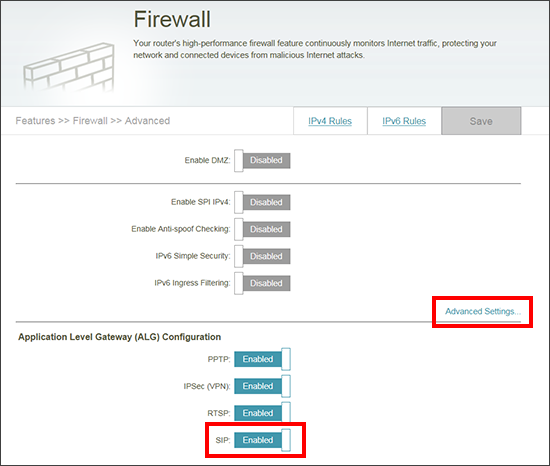 In WAN – Dual WAN page, if you set Enable Dual WAN to OFF, you are in this case. (1)Please set Primary WAN to Ethernet WAN and choose a proper LAN port which is not used currently. For example, I am using LAN port 3 so I choose LAN port 4. And please press Apply button, wait for the process done. (2)Then go to WAN – Internet Connection page. Please set WAN Connection Type to Automatic IP (or PPPoE, etc.). If your ISP needs VLAN ID, please set 802.1Q. Enable field to Yes, fill with proper VLAN ID (e.g., 10) and 802.1P (e.g., 0). Finally, please remember to press Apply button. Now you can go to Network Map to check if you can get IP properly. 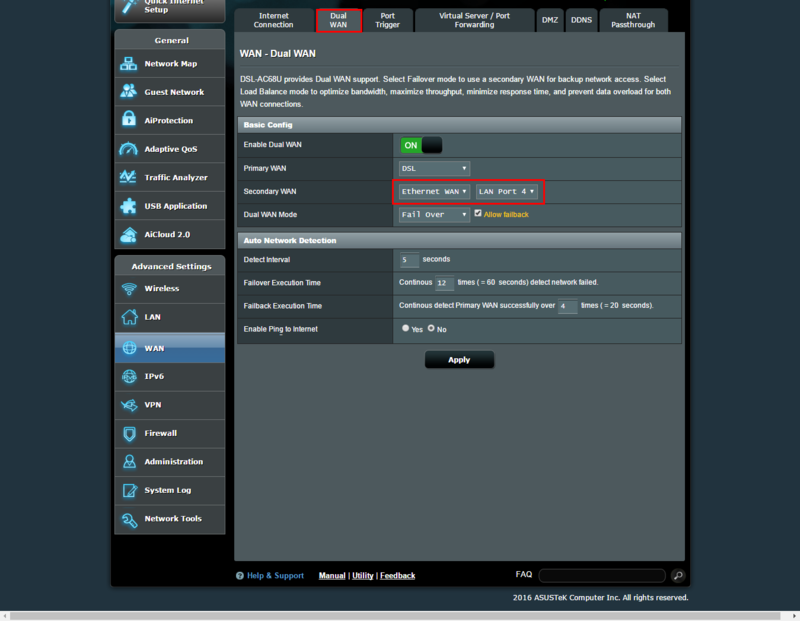 In WAN – Dual WAN page, if you set Enable Dual WAN to ON, you are in this case. 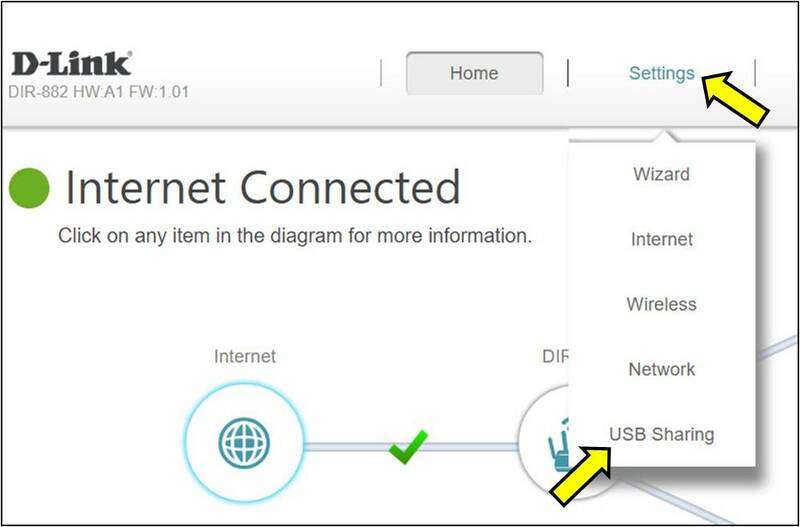 (1)Please set either Primary/ Secondary WAN to Ethernet WAN and choose a proper LAN port which is not used currently. For example, I am using LAN port 3 so I choose LAN port 4. And please press Apply button, wait for the process done. (2)Then go to WAN – Internet Connection page. 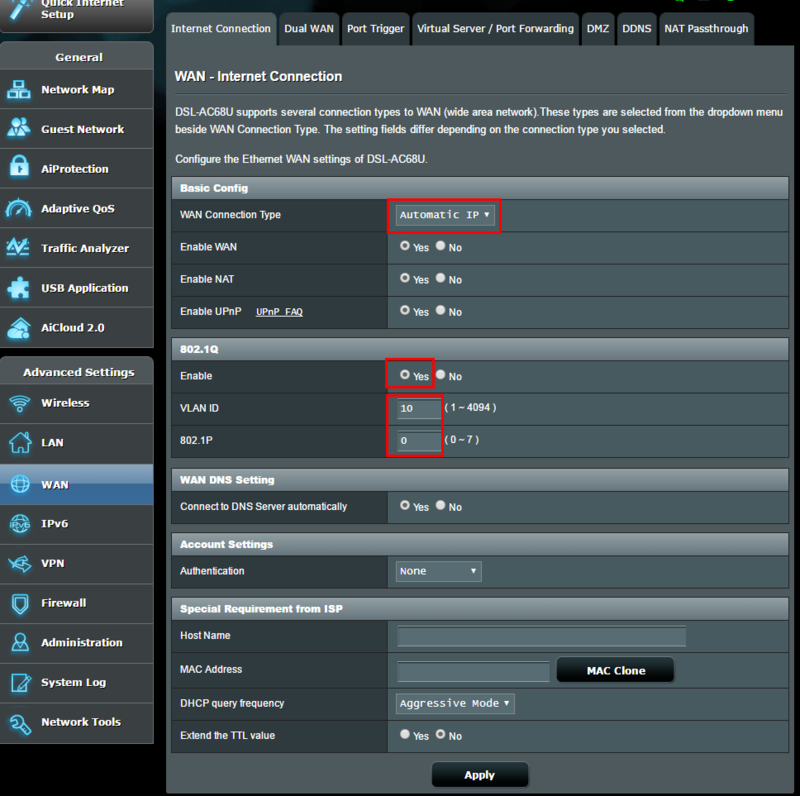 Please set WAN Type to Ethernet WAN firstly, and set WAN Connection Type to Automatic IP (or PPPoE, etc.). 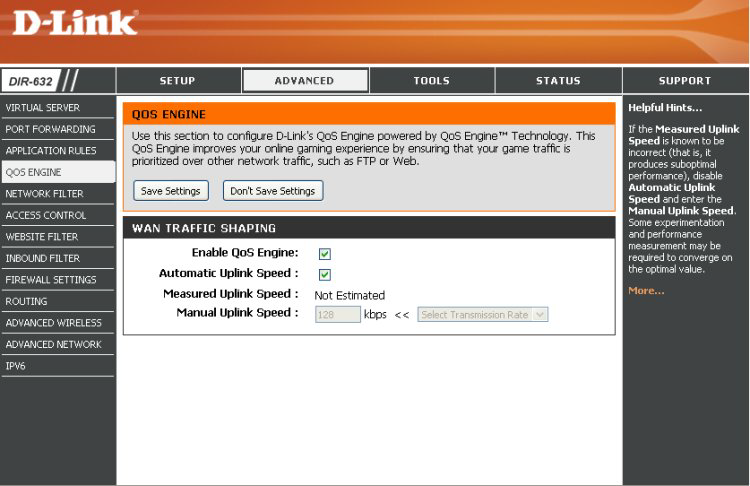 If your ISP needs VLAN ID, please set 802.1Q . Enable field to Yes, fill with proper VLAN ID (e.g., 10) and 802.1P (e.g., 0). Finally, please remember to press Apply button. Now you can go to Network Map to check if you can get IP properly. 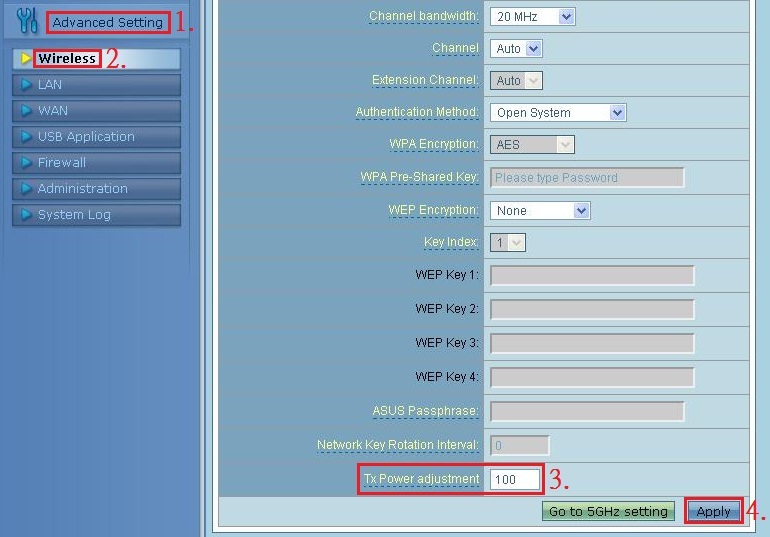 How to adjust Antenna Output Power of ASUS RT-N56U Router on Windows Setting? ※ Note：The numbers of available adjustment range of antenna output power of RT-N56U are from 0 to 100 only and the default setting is 100% power. The less number you set can save the electronic power, but comparatively reduce the range of the wireless signal of RT-N56U.